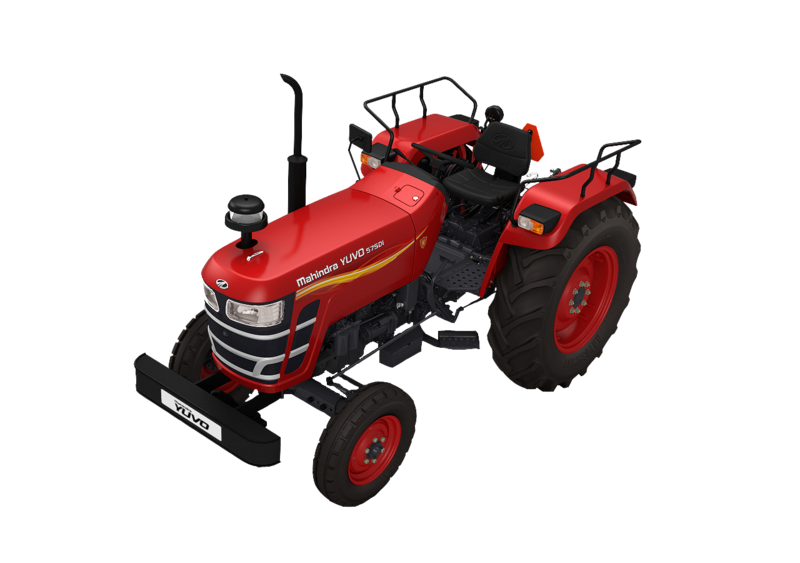 The new age Mahindra Yuvo 575 DI is a 45 HP tractor that opens doors to new possibilities in farming. Its advanced technology comprising of a powerful 4 cylinder engine, transmission with all new features and advanced hydraulics ensures that it always does more, faster and better. Mahindra Yuvo 575 DI is packed with many best-in-class features like more back-up torque, 12F+3R gears, highest lift capacity, adjustable deluxe seat, powerful wrap-around clear lens headlamps etc. which stands it apart from the rest. It can perform more than 30 different applications, ensuring that whatever be the need there is a Yuvo for it.